Marine power generation and climate control products manufacturer Northern Lights, Inc. (NLI) has appointed 35-year industry veteran Kevin Kyle as Area Manager for the Great Lakes and Inland Waterways Region. Kyle will serve the needs of boat builders, architects, captains and end users of Northern Lights and Technicold products in the region. The market area includes commercial, military and government vessels, private yachts and trawlers, in both the United States and Canada. Kyle brings a variety of marine industry experience to the NLI team. 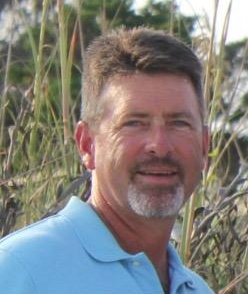 Previously, he held positions as a Technical Sales Representative for AkzoNobel, manufacturer of Interlux & Awlgrip products, Director of Purchasing and Sales Manager at Vita-Plate Battery, Inc. and as a store manager for West Marine. He is also a U.S. Navy veteran.